It is expected that the Finnish Company is working on its new 5.2-inch display Nokia Lumia 825 running a quad-core processor. 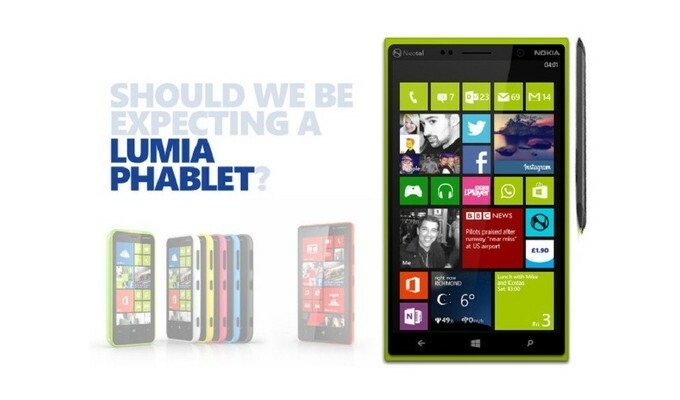 If the rumors are true then the device will be the first Nokia smartphone to feature a 5.2 inch display. [/list] Nokia 825 is expected to have Windows 8, currently there are eight smartphones powered by Windows Phone 8 that include the Lumia 1020, Lumia 625, Lumia 925, Lumia 920, Lumia 820, Lumia 720, Lumia 620 and the Lumia 520.